Doublewide; Price Reduced by $9,900 and way under Market Value. Price includes a $40K share in a resident-owned community. 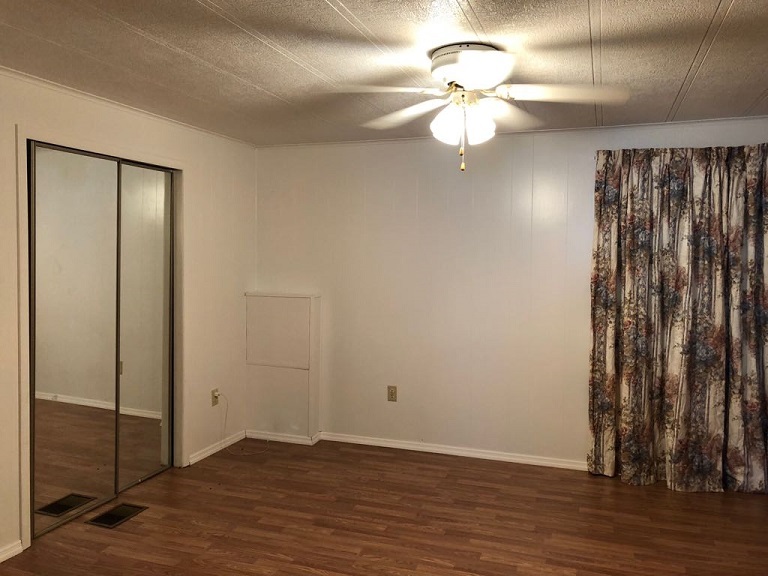 Offers 3 Bedrooms; 2 Full Baths that are in mint condition; 3rd Bedroom has been used as storage and does not have A/C. New Floors in most areas; Remodeled Bathrooms; New Stove; New Exterior & Interior Paint; Large Florida Room with A/C unit - perfect space to entertain friends. Large Storage/Laundry with workbench.